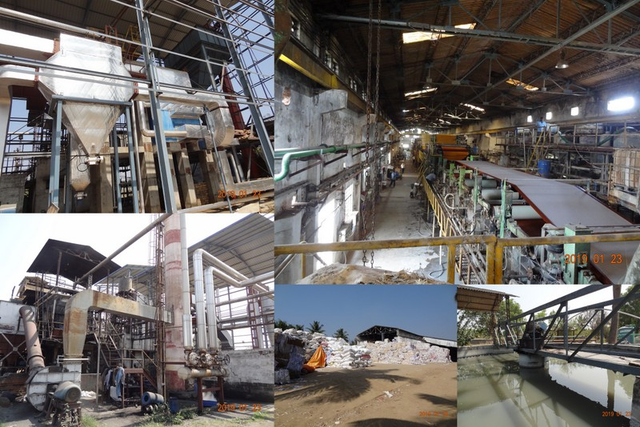 Bhadra Paper Mills Ltd (BPML) is promoted by the family that has over four decades proven track record in waste paper supply to paper manufacturing units in southern regions. The company is a niche player with a need-based supply of duplex board to its customers within the region of its operations. It has a production capacity of 40 TPD paper boards currently and is now going ahead with diversification in kraft paper, kraft liners, and cultural paper manufacturing facility with a capacity of 100 TPD. The company is coming out with a maiden IPO for Rs. 51 crore, consisting of fresh equity issue of Rs. 47 crore and offer for sale of Rs. 4 crores. It has planned a capex of Rs. 45 crore to set up a new plant which is expected to be on stream within 15 months. It is a debt free company having spent on solar energy for captive use and thus reaping the benefit of low power cost, tax shelter on investment in the solar plant. The company has been reporting growth in top and bottom lines for the past few years. It is able to get premium rates for its products from the quality users. It follows the green initiative strategy in all its process that helps them in reducing the cost of production.